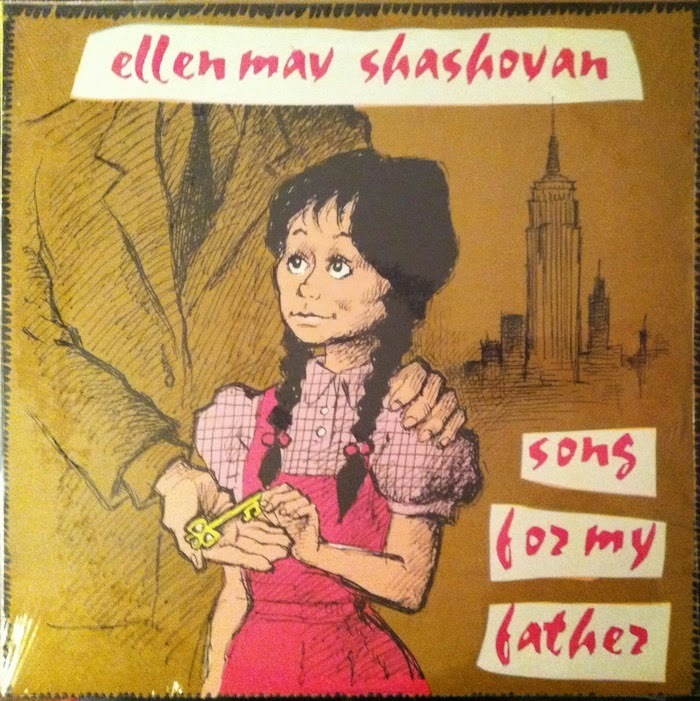 You can find Ellen May Shashoyan listed on the credits for various vocal versions of Song For My Father, but oddly it seems impossible to find a recording of her own prior to this release—30 years after Leon Thomas sang Shashoyan's lyrics for the first time. Seems she definitely had some respect around the New York scene though, some heavy duty sidemen backing her here. Had this one on repeat for awhile, deep hypnotic & spiritual.